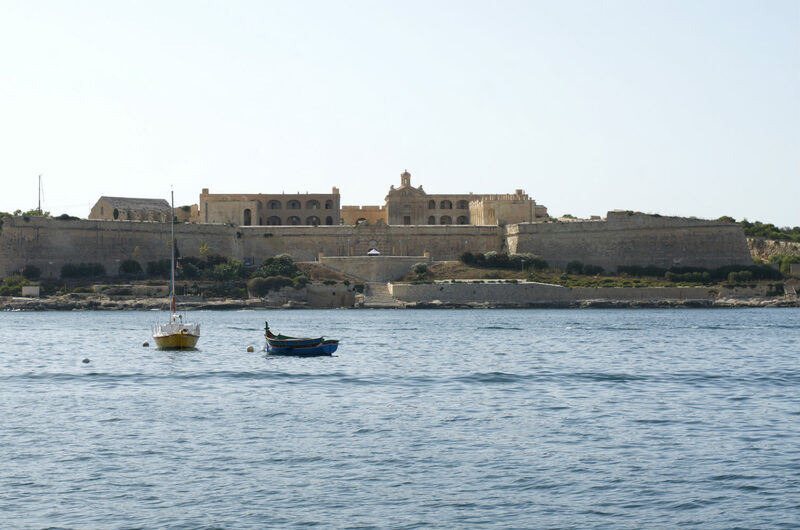 If you did not know Malta is an independent country with its own language, no worry, you are not the only one. 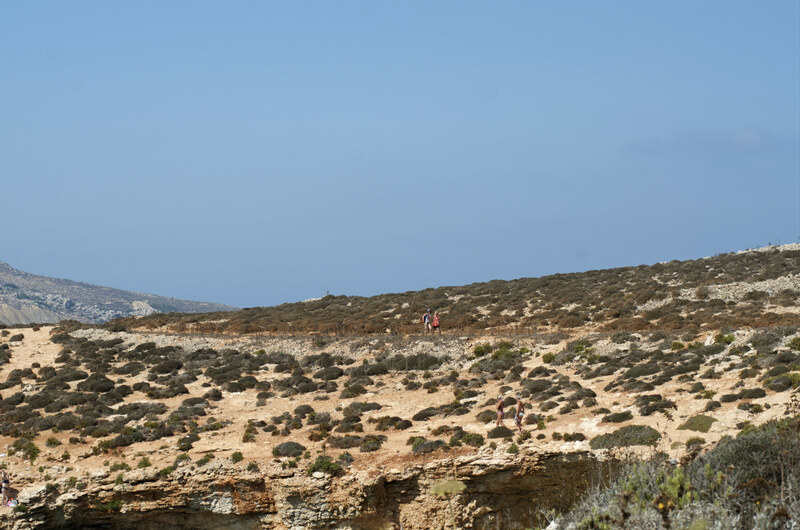 Even if you knew, it is a bit hard to pinpoint the identity of Malta: a mixture of Arabic, African, Italian and British elements. 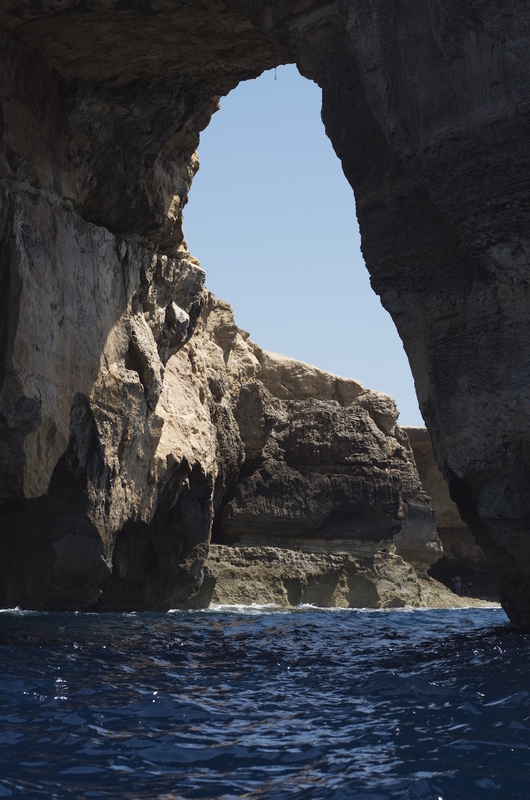 The multicultural traits might be confusing, but everyone would consent the colours of Malta: moonlit yellow and blue, thanks to the abundant use of limestone and Mediterranean sea. 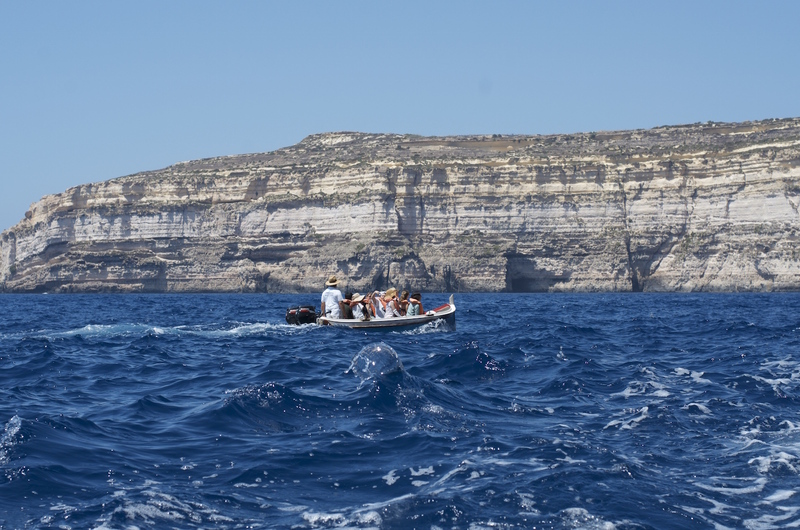 Especially on the smaller islands outside of Malta, Gozo and Comino. 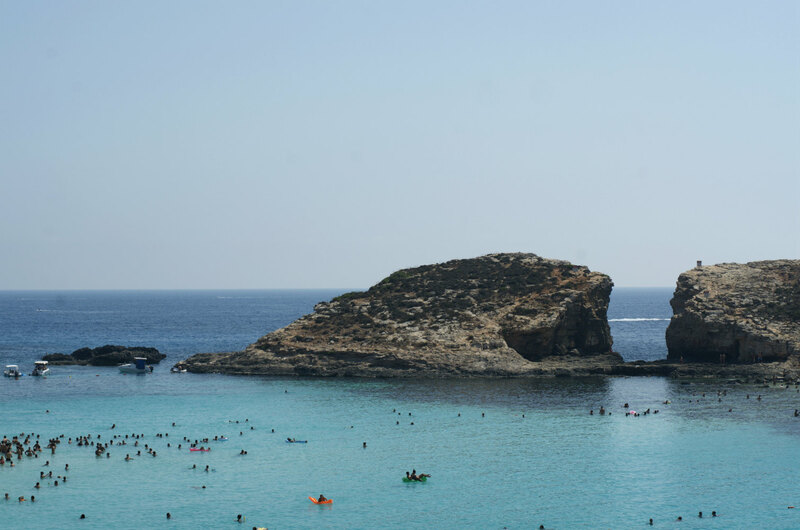 What you might not know about Comino is: there are only two official inhabitants on the island, one hotel keeper and one farmer. What do they do on this isolated island every day? 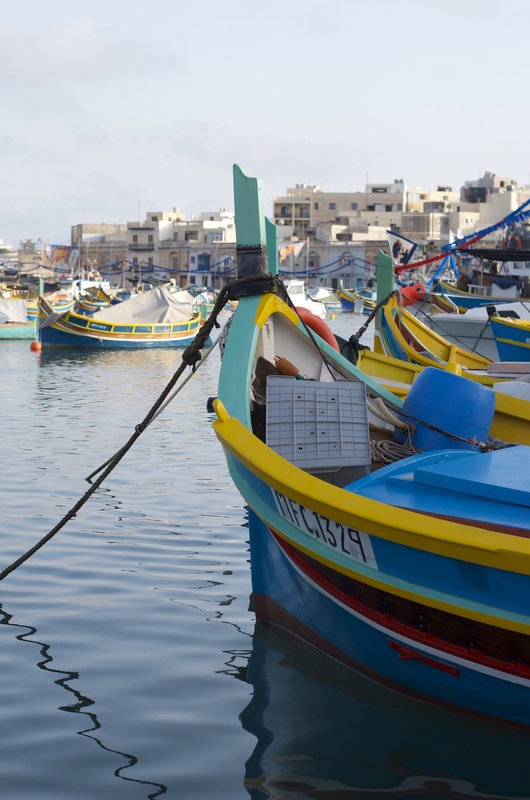 If you headed south, you would find a bit more colors than the dominant blue and moon yellow, such as in Marsaxlokk, the largest fishing village of Malta. 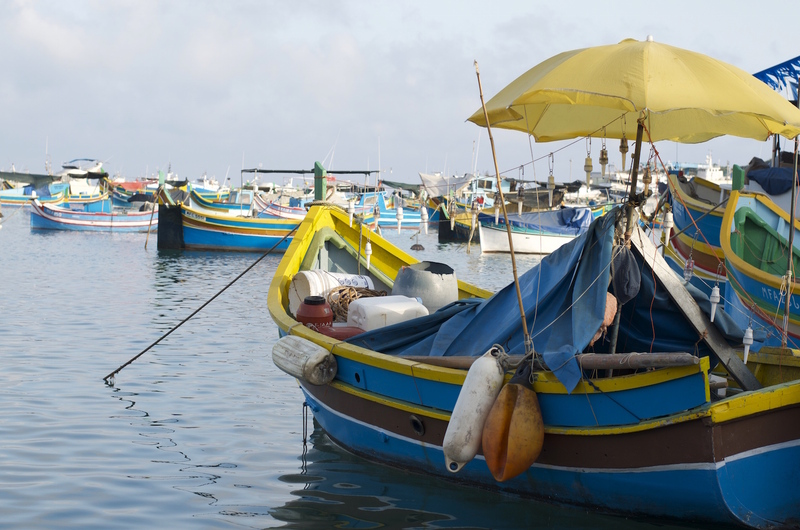 There are beautiful harbors with all the colorful fishing boats- Luzzus. 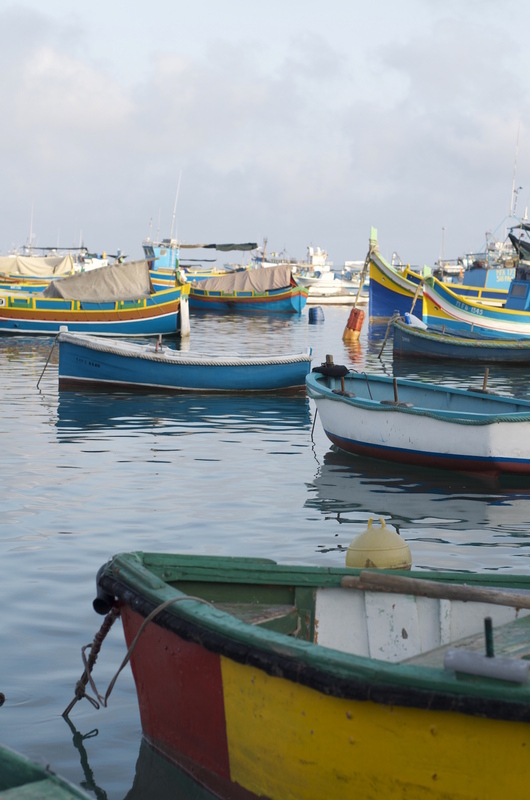 Maltese bequeathed the tradition of painting their boats colorful from the Phoenicians, their former colonist. Luzzus are normally painted in the traditional colours of red, blue and yellow. The colours of Luzzu are rarely changed due to superstition. A fisherman will continue painting his boat in the same colours that his family had used before. Moreover, Luzzus all have the Eye of Osiris painted on either side of the prows. The eye is believed to protect the fishermen from evil and harm. Besides the Luzzu, another symbol of Malta is the Maltese cross. Maltese cross shows the legacy of Malta: the Christian culture. 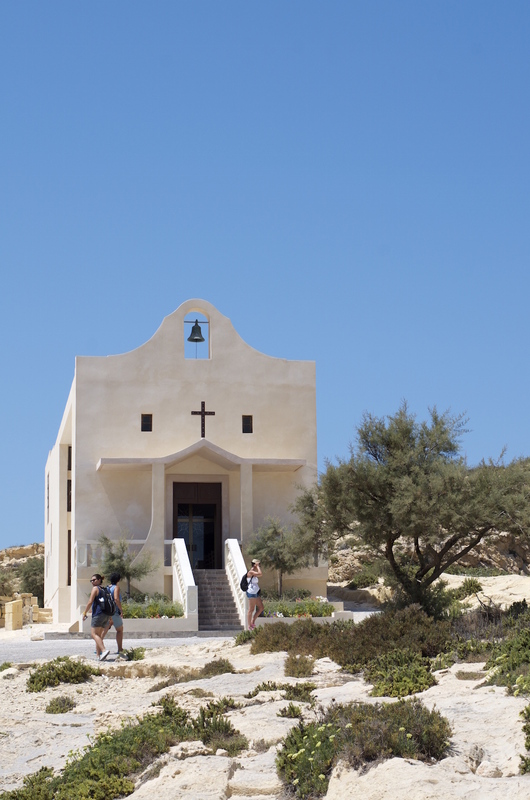 According to a local Maltese, there are 365 chapels/churches/cathedrals in Malta, corresponding to 365 days in the year. “You have the opportunity to go to church every day.” Not to mention the Saint Mary and Jesus sculptures all over the country. After Vatican, this is the second most religious country I’ve ever been to. 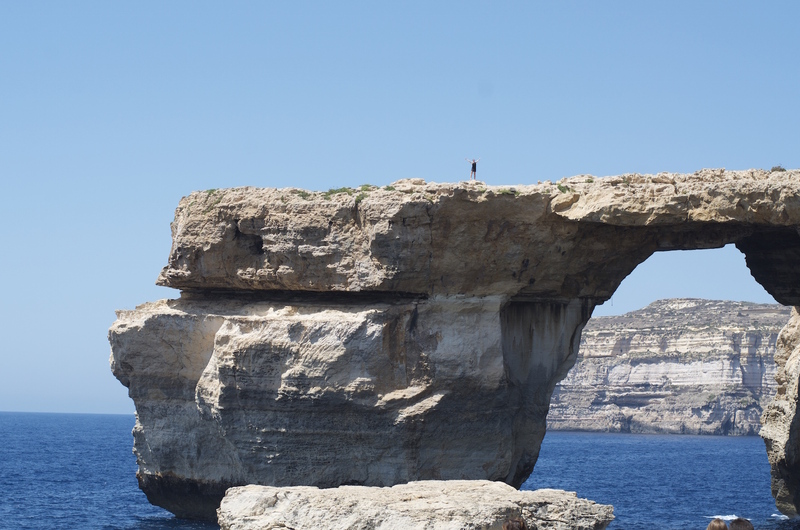 It was even engraved in the stone: “May God bless Malta”.